Patients are already looking online for providers. Does your practice stand out in a crowd so those patients will choose you? SR Smart Reviews lets you use your strongest patient relationships to start building new ones. About 80 percent of prospective patients are using online reviews to choose a new provider. 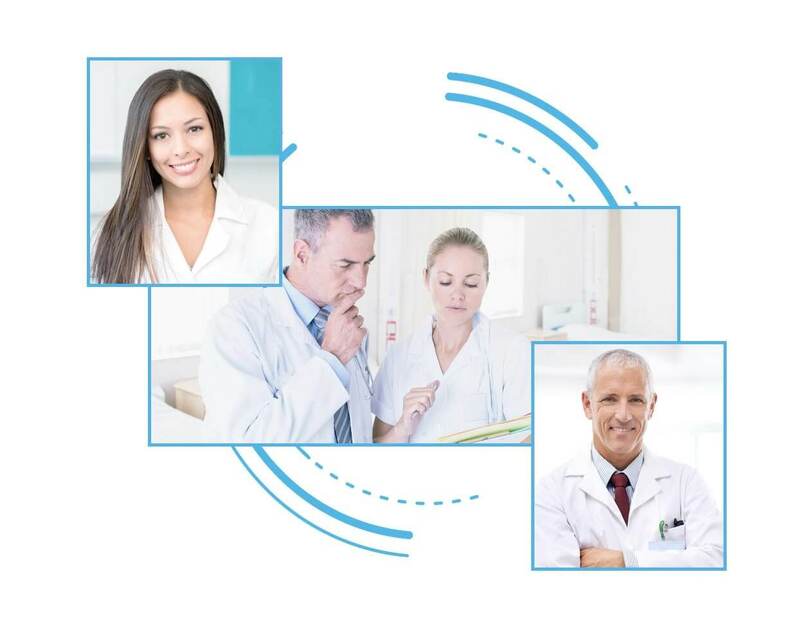 With SR Smart Reviews, every member of your practice staff can build connections with your existing patients and encourage them to leave reviews for your practice. Learn how SR Smart Reviews can help your practice get reviews from the right patients in the right places. What makes SR Smart Reviews so great? Positive reviews are great in boosting your search engine ranking and helping prospective patients find your practice online. 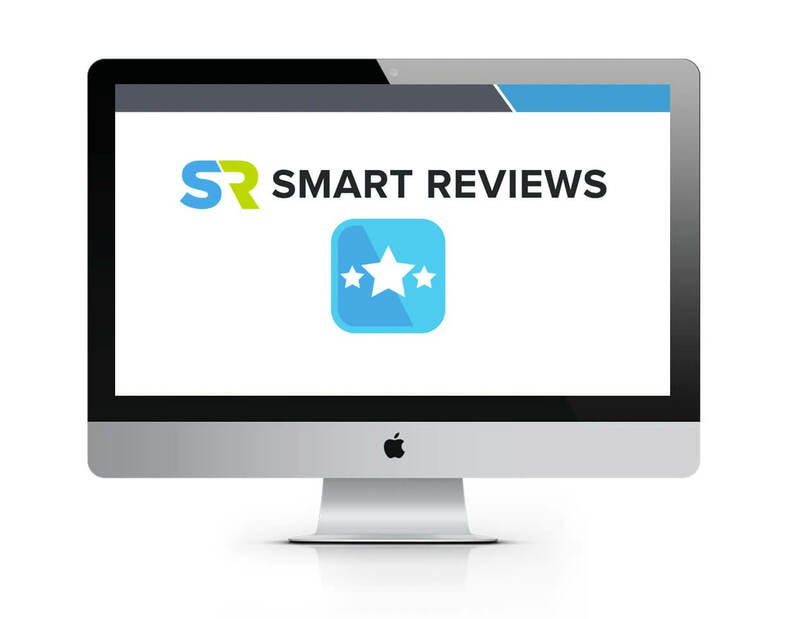 SR Smart Reviews drives your patients to Google and Facebook so you get reviews across the board.  And since most of your patients will already be signed into these platforms on their phones, a clickable link in a text message will take them right to the page to leave a review. 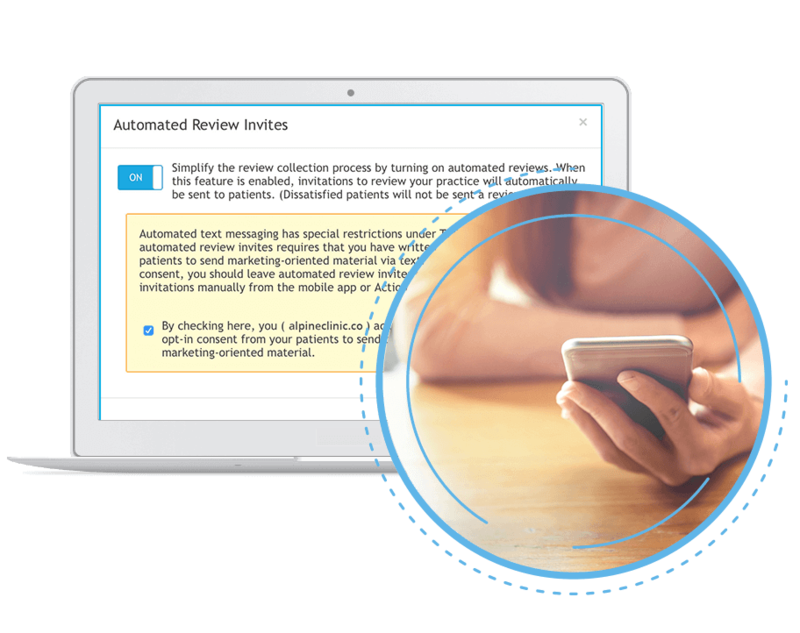 With SR Smart Reviews, anyone in your practice can send a text with a clickable link to leave a review—so your patients can see the text and follow the link before they even leave your office. 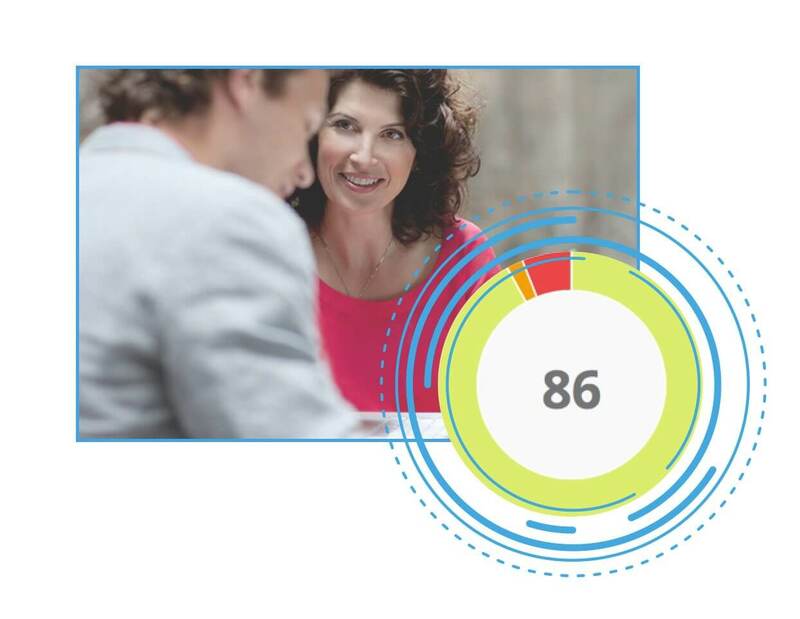 SR Smart reviews captures the NPS score for each patient. The NPS is a one-question survey that asks patients how likely they are to recommend your practice to someone else. The results of this survey are a great way to help you get a snap-shot of your overall patient satisfaction. You can see which patients are willing to sing your praises, and which ones need a little extra TLC. This is just our fancy way of saying that Solutionreach has analyzed billions of patient-provider interactions and developed an algorithm that makes it easy for you to determine which patients are most likely to leave a positive review. It doesn’t have to be up to your front office staff to ask for reviews anymore—anyone on your team can invite your patients to leave a review at any point during their visit. And since SR Smart Reviews integrates with your patient database, nobody has to waste time manually entering in contact information. It’s all right there in the platform. Your time is valuable, and your practice is a busy place. If you and your staff lack time to send those personal texts, then no worries. 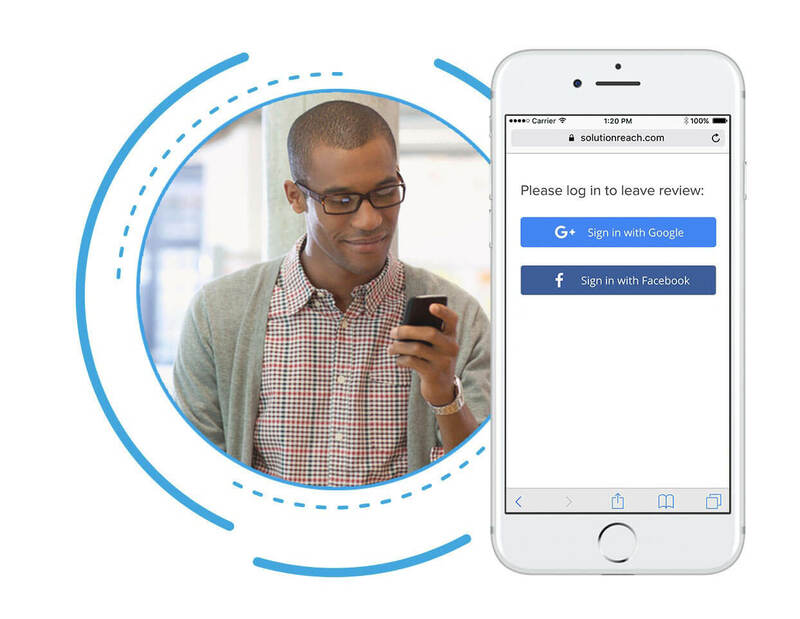 With an easy box-check in your SR Smart Reviews settings, Solutionreach will automate the process, and send online review invitations via text message each day to the patients who visit your office. Build your brand online, start getting a steady flow of reviews, and let your staff stay focused on patients. All you need is 15 minutes. Schedule a demo and learn how SR Smart Reviews can help transform your business!